© 2019 - The Accessible Planet. All Rights Reserved. Bristol Street Versa is part of the Vertu Motors dealer group, the 6th largest motor retailer in the United Kingdom. Based in Thatcham, Berkshire, Gowrings Mobility is the UK’s longest established company producing. We have been retailing motor vehicles in the domestic and commercial market place. We are a used car dealer specialising in WAVS or Wheelchair and Scooter Accessible Vehicles. 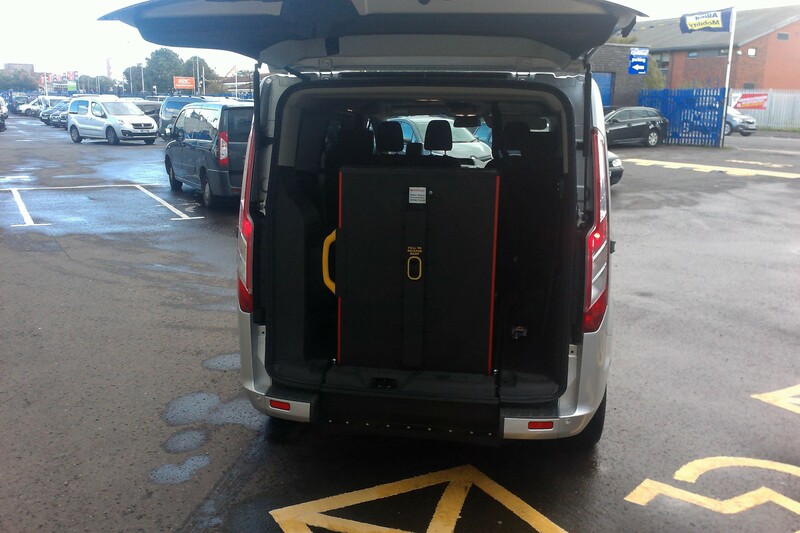 GM Coachwork specialise in wheelchair access vehicles, drive from wheelchair vehicles. We are a family run business established since 1980 with over 25 years’ experience. Poulton Vans are a second generation family business, established since 1980. We are a family run mobility specialist based in Eccleston. we have a large choice of wheelchair access. 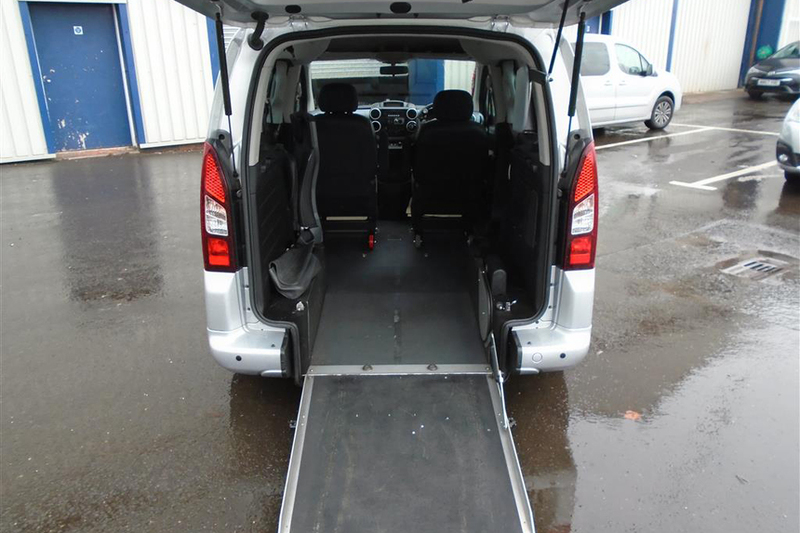 Used Wheelchair accessible vehicles and Motability vehicles for sale in Warrington & Cheshire. Established in 1998 Brook Miller Mobility are much more than just ‘Mobility Specialists. Suppliers of high quality used wheelchair accessible vehicles and also none adapted used cars. 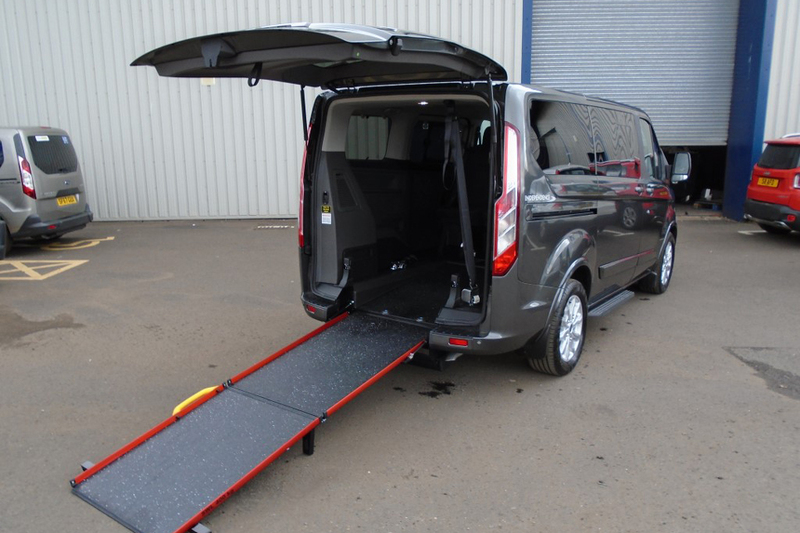 Let us help you make tricky transport a thing of the past with a wheelchair accessible vehicle. 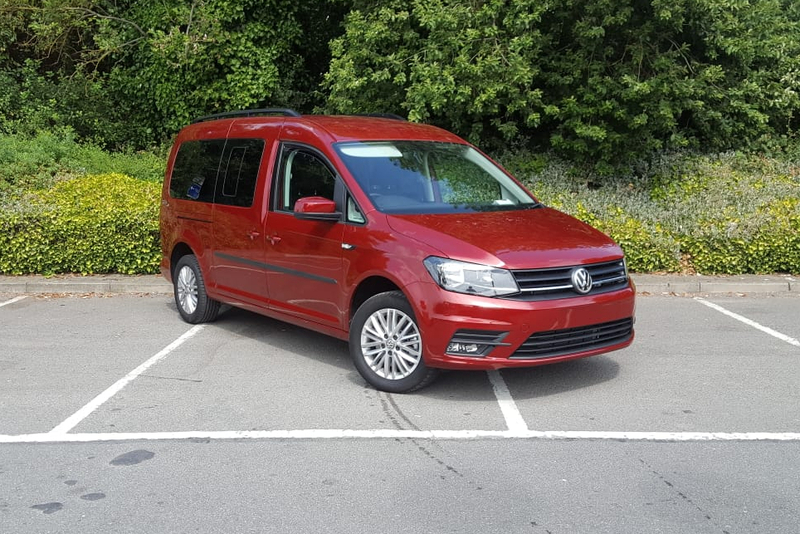 We stock a range of used adapted vehicles with the facility and access to purchasing more of these vehicles. Based in Walsall in the West Midlands we specialise in he sale of mobility vehicles – those that have been converted. The company was started in 2000 by it’s owner Will McLean after spending some unfortunate time in hospital. Welcome to Parkside Motors, we are the leading wheelchair adapted vehicle retailer in the Leigh, Wigan and Bolton area. Established in 1993, the Allied Vehicles Group has grown consistently to become the UK’s leading manufacturer. Vic Young has been the driving force behind affordable adaptations and vehicle conversions in the North East since 1974.